With the push of a button, you can go anywhere with Grab and enjoy 25% cashback on fares when you charge to your Standard Chartered credit card. 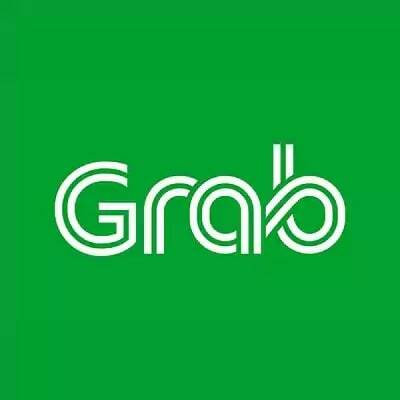 Cardholder whose monthly spending reaches VND 6,000,000 (calculated based on calendar date) and above will receive 25% cashback on every Grab ride, maximum VND 150,000 per month during the promotion period. Eligible spending does not include cash advance transactions, top up Grab Pay transactions. Any disputed, cancelled and/or reversed transaction amount will be deducted from the total eligible spend. Cashback will be credited to eligible credit card account by the 15th of next month until the end of promotion period and will be shown on the next statement.